Wellsheet has earned federal recognition for its use of artificial intelligence to "enhance providers' experience with EHRs by making clinical workflows more intuitive, specific to clinical specialty, and actionable." The digital care experience that providers deserve. Improved quality and reimbursement for hospitals. 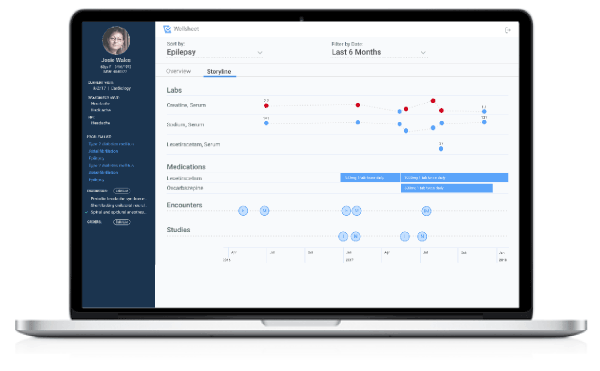 Wellsheet is an intra-EHR, specialty-agnostic cloud platform that prioritizes clinical content within physician workflow with machine learning.